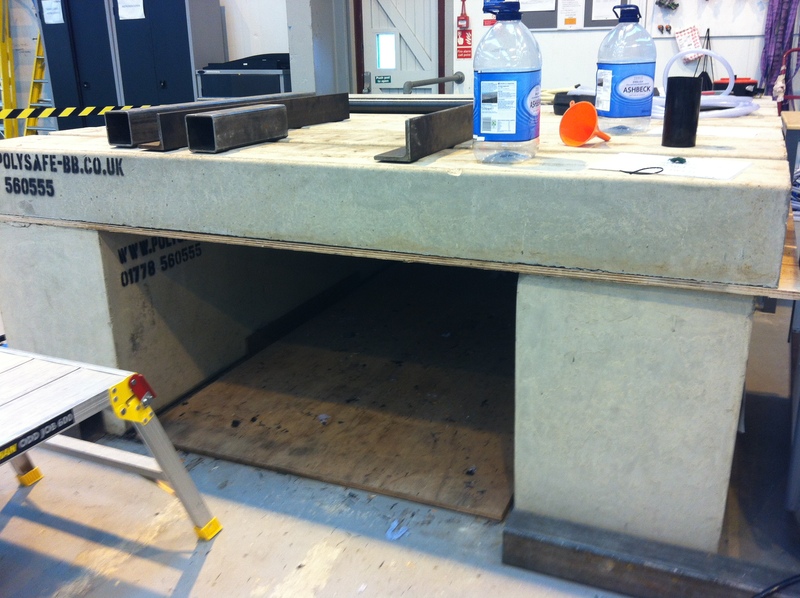 If you require bespoke concrete barriers or custom made blocks, for a special shape or weight, we can usually help. This is where our expertise as a pre-cast concrete company and a provider of concrete barriers combine. If you do not see the exact size of concrete barrier that you require, please get in touch - we have many moulds and may be able to offer bespoke concrete barriers that work for you. Please call us on 01778 560555 to discuss your requirements or fill in our contact form.